If you go to the supermarket or to a chemist, you’ll see shelf after shelf of teeth whitening treatments. Each of them will promise to make your teeth whiter and cleaner and to give you an amazing smile. In fact, there are also other facilities offering whitening treatments these days, so it can be difficult to work out which is the right option for you. It might be tempting to try some of these options, but there are a lot of good reasons why you should visit your dentist if you want to improve your smile. Discoloured teeth are a very common problem and having them whitened is an easy and quick way to improve your smile and your appearance. However, not all discolouration is the same. Most store-bought whitening treatments promise to remove surface stains and lighten your teeth, however this isn’t as simple as it might seem. Removing surface stains doesn’t necessary change the colour of your teeth if the problem is deeper. 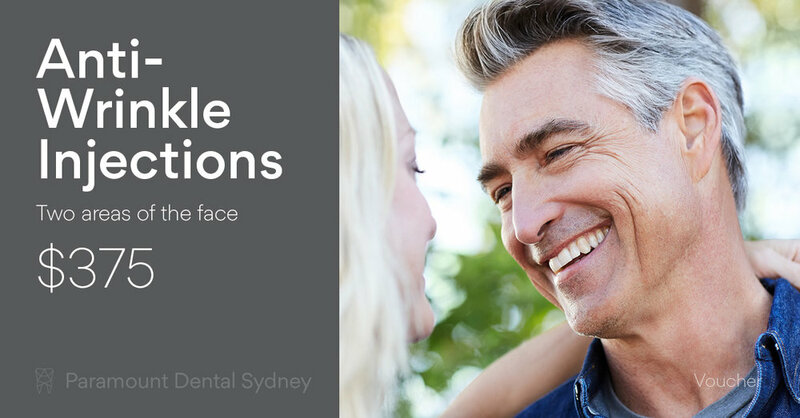 Teeth discolouration can have a range of causes, and knowing the cause of your problem is the key to finding the right treatment for you. That’s why it’s always best to visit your dentist, because they will be able to uncover the cause of the problem and perform the safest and most effective whitening treatment. Food and drink such as wine or coffee. Medications you are taking now or have taken in the past. Health issues your mother experienced when she was pregnant with you. So basically, if you go with a store-bought whitening treatment, you will get results that don’t match your expectations and will fade very quickly. You may get a combination of chemicals that could be very detrimental to your oral health and your overall health. And if you don’t have a dental check-up before whitening, you could be left with some very serious consequences and an emergency appointment with your dentist. 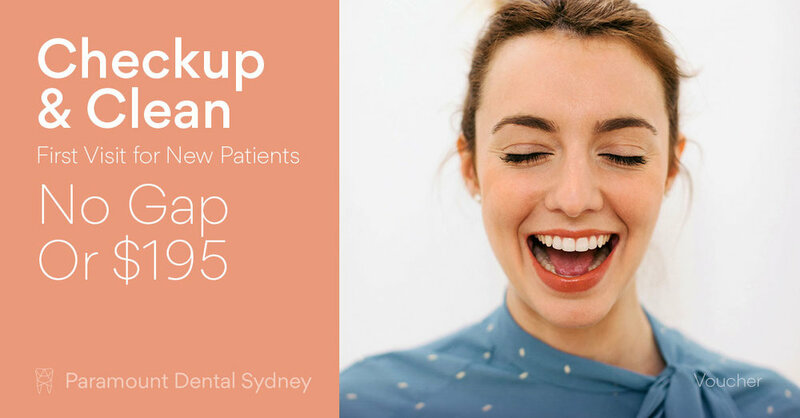 When you come to Paramount Dental Sydney for your teeth whitening treatment, you will get the results you’re looking for without troubling side effects. You will have a choice between in-office treatments and an at-home whitening kit. If you choose the office option, your dentist will check your teeth to ensure that you can safely have the treatment done and choose a bleaching treatment that’s right for your mouth and teeth. You just relax in a chair and watch television until the treatment’s done. If you choose the at-home option then your dentist will make you a custom mouth tray and bleaching gel. You just put the gel in the tray, put it in your mouth and wear it for 45 minutes each night. Over a period of 7-14 days, your teeth will become 4-5 shades lighter, and the new colour will last longer than it does with any other type of whitening treatment. 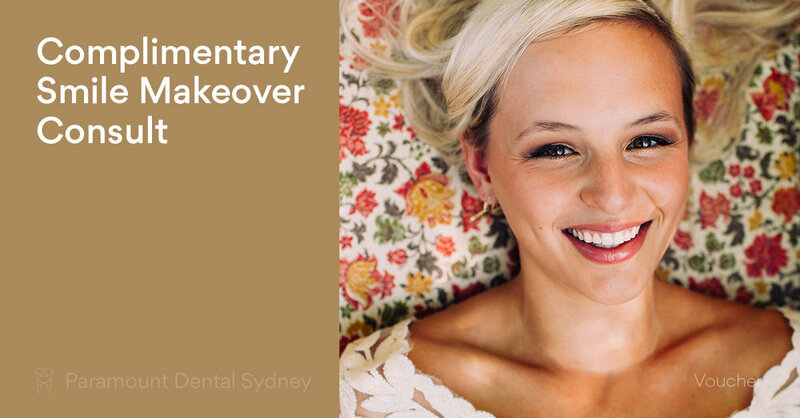 If you have problems with discoloured teeth, make an appointment with us here at Paramount Dental Sydney. Our caring and expert staff can help you find a solution that works for you. Older PostHave You Opted-In To The New My Health Record?